DigitalOcean partnered with Rockerbox to launch a campaign to drive new signups and subscriptions of DigitalOcean’s core product. DigitalOcean is the world’s fastest growing cloud provider that’s focused on simplifying web infrastructure for software developers. 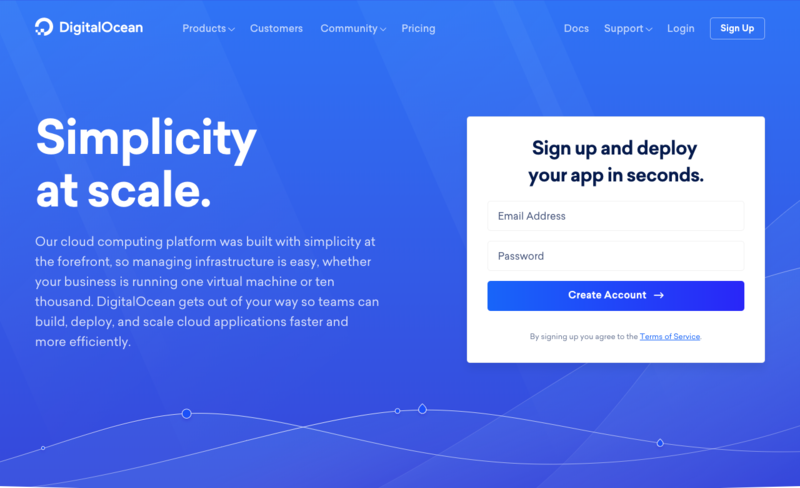 DigitalOcean's cloud computing platform makes it easy for teams to build, deploy, and scale cloud applications faster and more efficiently. Rockerbox’s goal was to decrease the purchase CPA throughout the flight of the one-month campaign, while also increasing weekly spend. DigitalOcean set a target CPA goal for Rockerbox to achieve by the end of the campaign. Rockerbox designed Recency Insights to uncover the sites, articles and content that visitors browse within 30 minutes of arriving on a site for the first time. 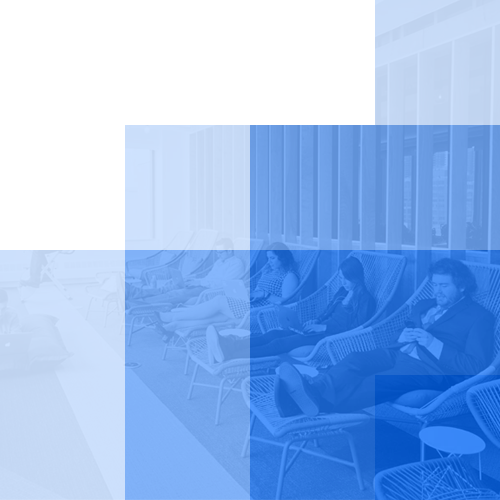 By leveraging Recency Insights, Rockerbox ensured users were targeted with a DigitalOcean message, only if their most recent browsing matched that of existing DigitalOcean converters. This strategy ensures that Rockerbox is targeting users whose most recent browsing is relevant for DigitalOcean. Rockerbox drove down the cost for acquiring a new customer below DigitalOcean's initial goal within two weeks of launching. As the campaign continued, Rockerbox maintained this lower CPA, while significantly increasing weekly spend. Rockerbox was one of the few paid channels we found success in maintaining efficiency while increasing scale.